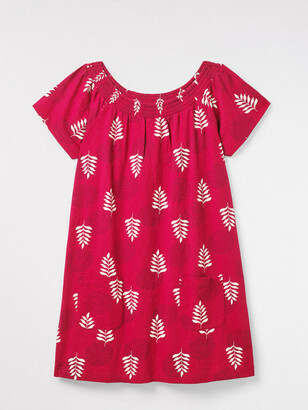 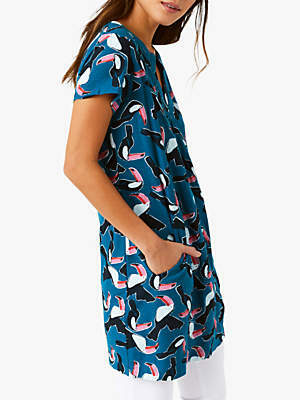 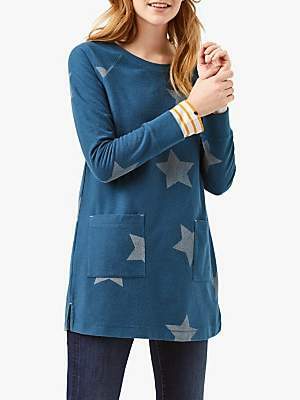 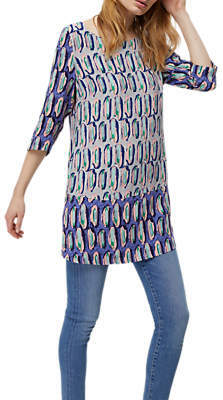 Add interest to your weekend wardrobe with the Bird in Hand Tunic Top from White Stuff. 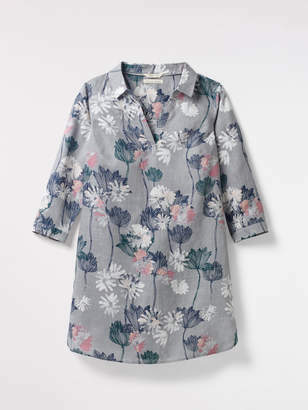 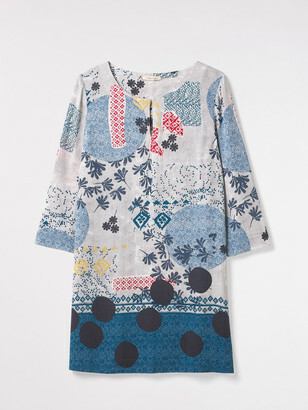 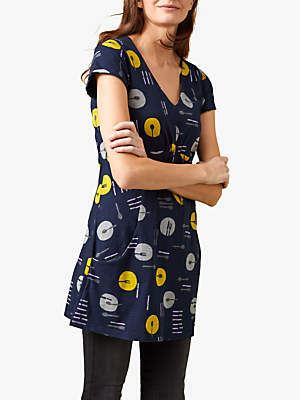 Cut to a classic tunic-style, this charming piece is centred on a tonal abstract print which runs throughout. 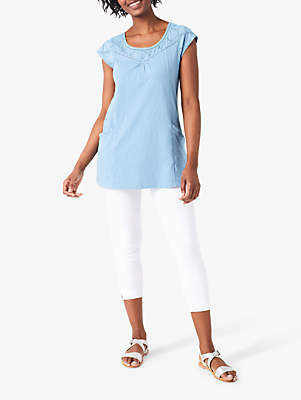 The 3/4 length sleeves and round neckline keep the look feminine. 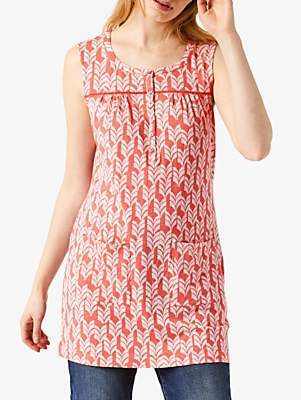 All you need to complete the look is your favourite pair of jeans and sandals.